There are some homeowners who own houses with large lawns or yards, and they subscribe to the idea of letting the leaves remain and other debris during the fall season. For them, these dried leaves and dead branches will soon erode and will make the soil fertile. However, this is not enough reason why you should not take care of your yard. Here are top reasons why you should maintain your yard during the fall season instead. 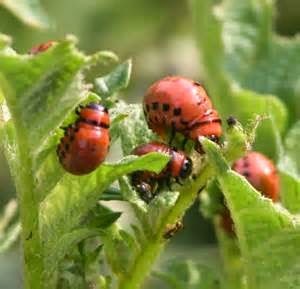 When you have pile of dried leaves in your yard, it will be very attractive for certain types of insects. Some of these are harmful to human as they bite and some are even poisonous. Decomposing leaves are home to some ant species, worms, and other kinds of pests that thrive on slimy condition of decomposing leaves. In addition, you need to inspect the condition of your trees and see if there are indications of certain types of bugs that are hibernating, waiting for the time to reproduce. You do not want your area to be infested with bugs and damage not only your garden and lawn but your house as well. 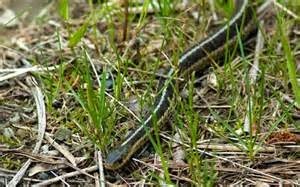 If you are living near forests, mountains, or hills, there is always a possibility that reptiles will invade your area, especially if you do not maintain your yard very well. A lot of stories were told of finding some snakes in fallen dead tree branches, in stockpiled dried leaves, and other unattended yard garbage. When you clean your yard, especially during the season of fall, you minimize or eliminate unwanted pile of dried leaves or dead branches still attached to the tree or already fell off the tree from harboring insects, bugs, and snakes. You won’t experience accidents when somebody from your family trips over a dead branch or get bitten by a bug, insect, or ants and they become allergic or get ill. In other words, maintaining your yard clean is also fulfilling your responsibility of making your family safe from accidents and pests as well as diseases. Unkempt garden and yard is an eyesore. It usually speaks of the character of the people who dwell in the house. 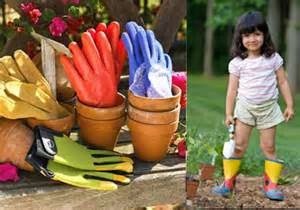 Thus, you need to maintain your garden and yard well so that people will not have a negative impression towards your personality or character. If you are too lazy or tired to do clean your yard, there are lots of yard maintenance service companies who can do this for you. Of course, you have to pay them. You may bargain with your neighbors for a free meal or snack or some token to have your lawn cleaned. What is the use of keeping a house with a garden and lawn if you will not maintain them very well? Remember, that you are not only the ones who are susceptible to allergies, diseases, and accidents if you will not maintain your yard, even your neighbors and other people as well are exposed to potential hazards your unkempt yard brings.